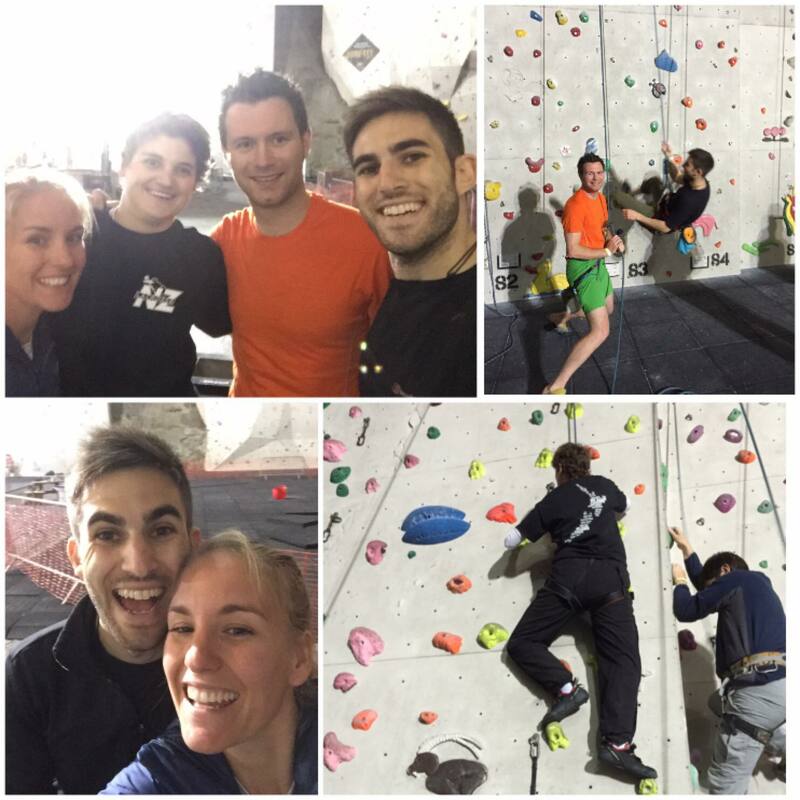 Trying new things- rock climbing! 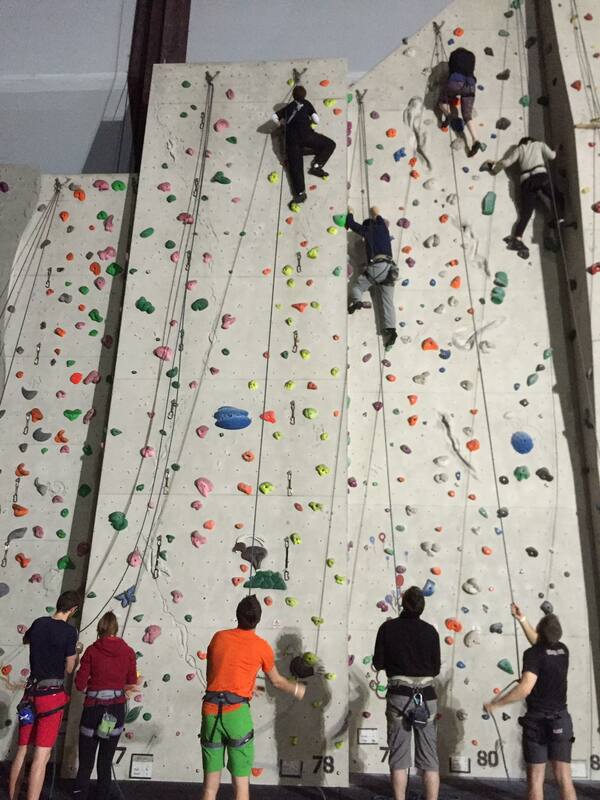 Last night I tried indoor rock climbing for the first time. Well rock climbing of any sort. I have never tried anything like it but it was great fun. I was a bit nervous about it and worried it would be something that yet again I would do a bit of and then have to stop because I was short of puff or getting wheezy. I didn’t though. I don’t know what I was happier about: trying rock climbing and loving it or being able to do something with my friends and not needing to stop and sit out. Doing my first climb once in the harness etc I had butterflies in my stomach. I was nervous but didnt want anyone to know it. Im not scared of heights but it was the unknown. I went into it with the thought that this was yet again something that I would not be able to complete so I guess I had some fear that I would find this to be the same again. It was such a relief to finish and feel tired and have my hands burning but it was because I was able to enjoy the whole time and be sore from doing a lot rather than sore from over doing it. It felt like the old days when I was doing a lot of running. I would go on a long ten mile run and come home collapse in a heap and feel totally spent but it was a feeling of accomplishment and achievement. It felt like this last night. Getting into bed and feeling exhausted but an exhaustion from doing stuff and enjoying myself. 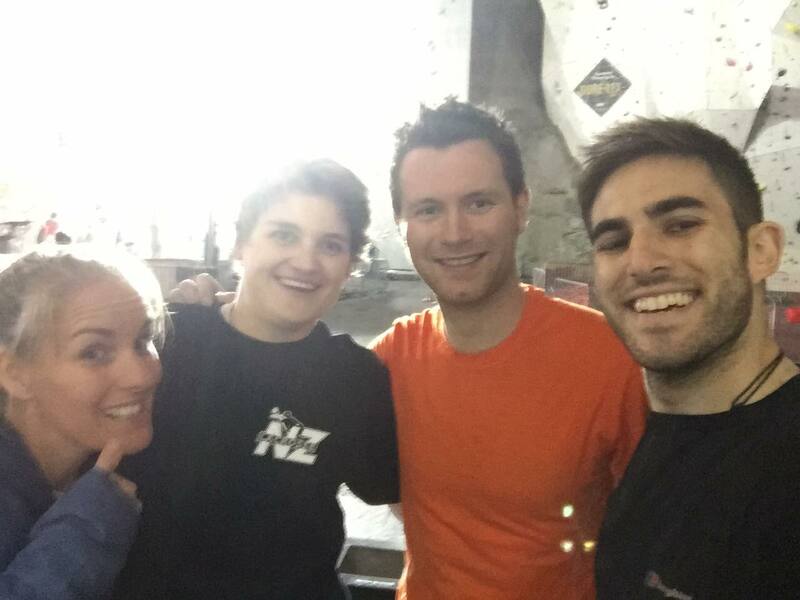 I have always wanted to try rock climbing and never found the right time to go or even how to go about trying it for the first time so when the chance came to go with friends who go quite often it was an opportunity not to be missed and I am so glad to have done it. There was a slight fear of the unknown but I knew it would be good as Im not scared of heights and like extreme skiing and all that so this was another thing to try and something I will defiantly do again. It will be good for my core strength and breathing which in turn will hopefully turn things around! Not only was the physical challenge good but also the mental help and the positive feeling it has given me that not everything is not impossible. I am not expecting miracles but i do think this is going to be good for me (even if my hands, back, forearms and legs all hurt) and help. Being able to do what “normal” people do and just be part of something without anyone even having to ask if I was ok because my breathing sounded bad. 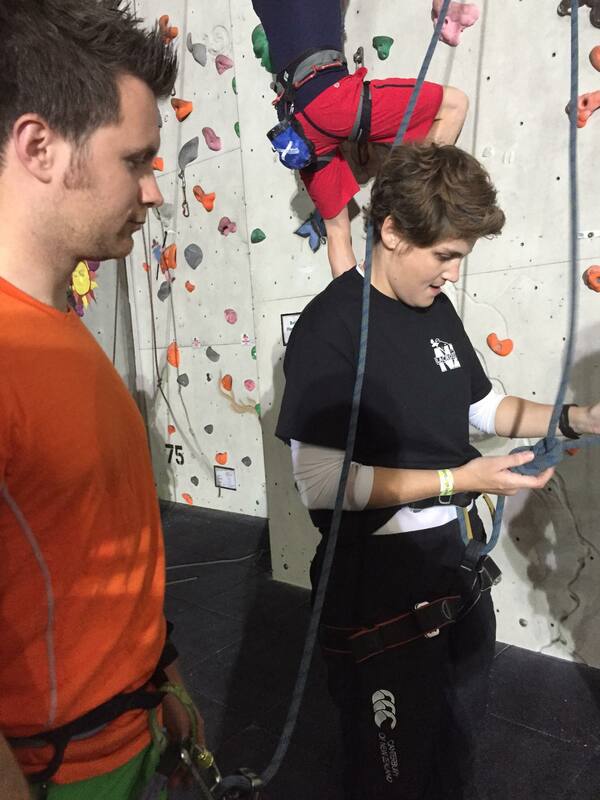 The ability to rest while someone else climbs and you mind the rope (or learn about it) was good to recover. It will take a while to get good at it and not feel sore but I was really impressed with what I achieved last night and to just feel good today and not suffer!!! I thought there was no light at the end of the tunnel but there is and it is going to start shining bright! Brittle Asthma is brittle for a reason. I love climbing! I boulder so don’t have ropes but it’s not as high. It’s definitely a great exercise that for some reason doesn’t effect asthma all that much! Well that’s what I’ve found anyway. Stick at it, your hands and arms will get used to it soon enough! I found that too. Its the one thing that I have done and not found it too bad on my chest (other than when you accidently breathe in chalk dust!! Im going to keep doing it really enjoyed it! I’ve tried bouldering once and absolutely loved it! I’m not very good at it but I still enjoy it. 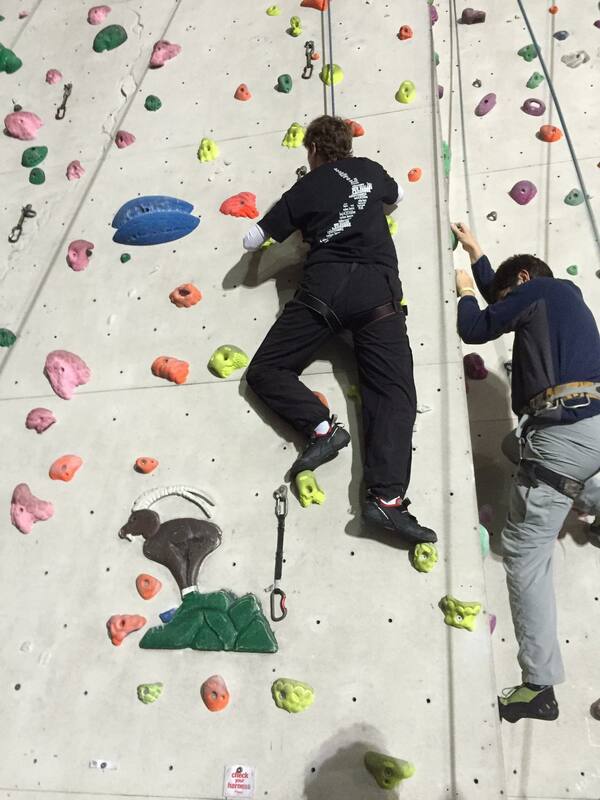 I would like to try climbing next! 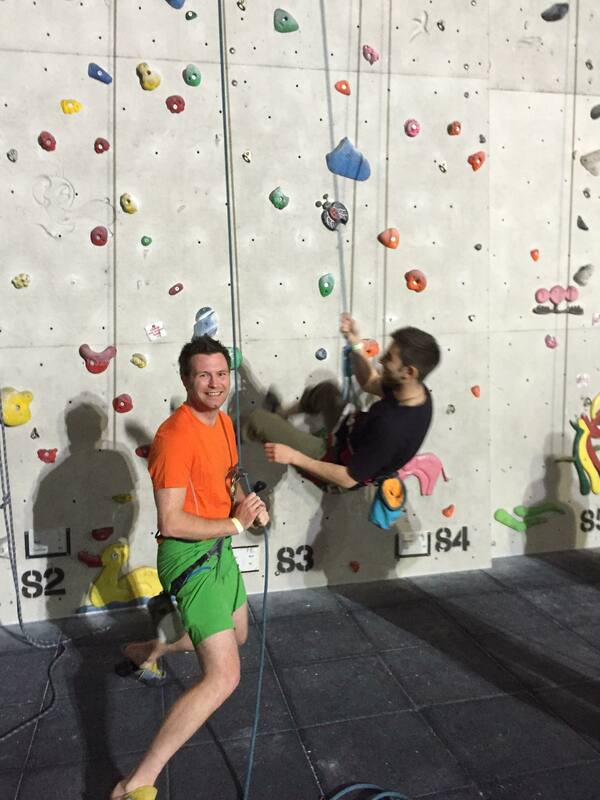 I tried bouldering too…not great at it but its good fun!